This is the long awaited iOS Shortcut for Zotero to extract Better BibTeX citation keys for Pandoc. I know a fair few people have been waiting on this, apologies it has taken so long to post. If you need more detail, read on, otherwise the shortcut can be downloaded below. If you already use Better BibTeX and you're looking for an iOS solution, you may find this useful. Unlike the previous shortcuts, this version searches the entire library by default. It seems most users prefer that. If you want it to search a particular collection, it is easy enough to change the URL for the API call. The Zotero documentation includes examples of how the URL should look. 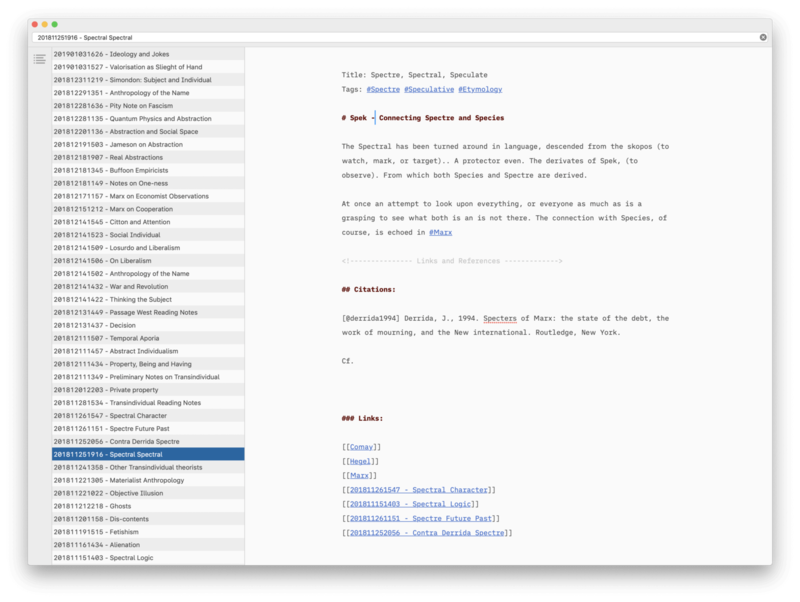 You can also look at other versions of these Zotero shortcuts that use a collection instead of the library. 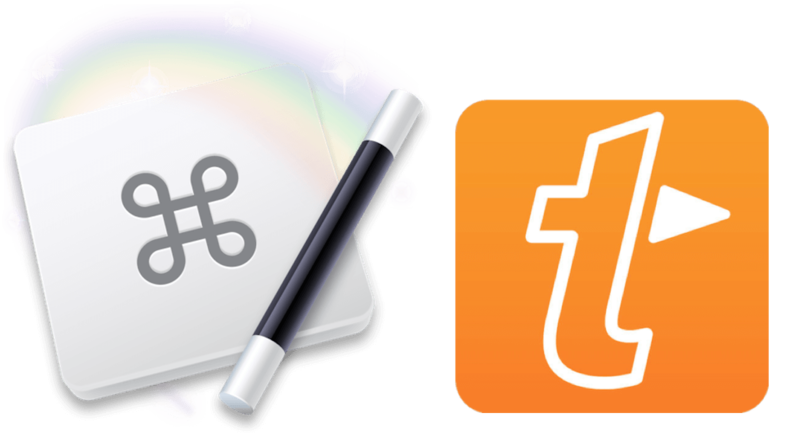 If you want to use the shortcut with multiple text editors, delete the final ‘open in app’ action and use multitasking to paste the keys. The shortcut should run fine from the share sheet, but the best way to use these shortcuts is via the widget. As always, any problems drop me a line. Important: If you are an iOS only user, and do not maintain your Zotero database on a desktop, this shortcut will not work for you. You need to use one of the earlier versions. 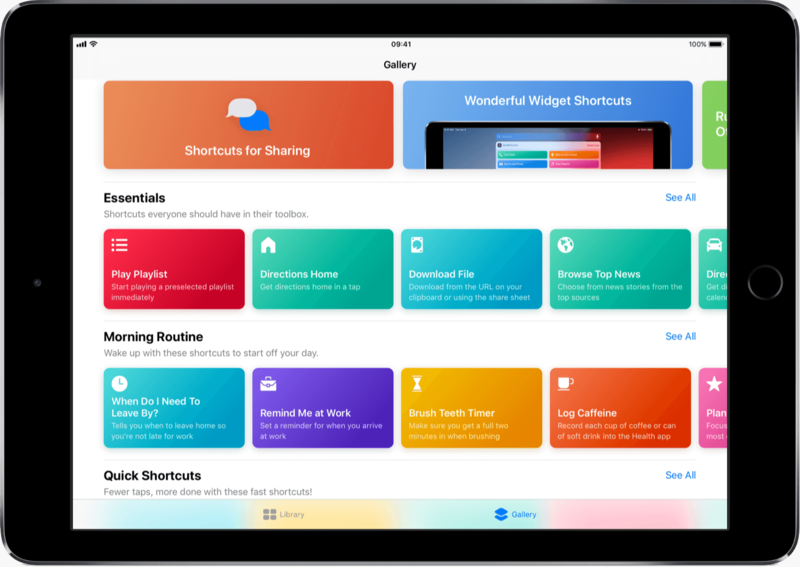 With the buzz around iOS Shortcuts, I thought it would be useful to do a round up of resources for sharing and discovering iOS Shortcuts, and for learning how to build your own. A number of galleries and exchanges have started to emerge in the past few weeks. Believe it or not, the app formerly known as Workflow was released back in 2014, so there are also a number of established resources worth knowing about. This one looks very promising. 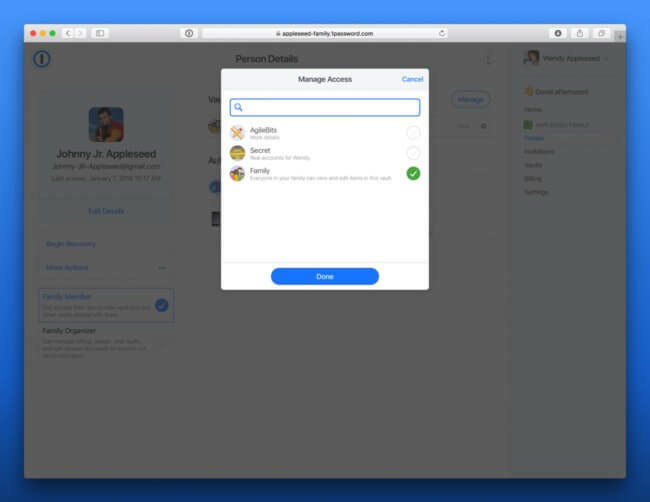 The developer was clever enough to add an API, so users can incorporate actions to automate updates to complex Shortcuts. That feature alone should make RoutineHub the frontrunner. By all accounts, this was one of the first galleries. It was setup by users on the developer Beta, so they had a head start. 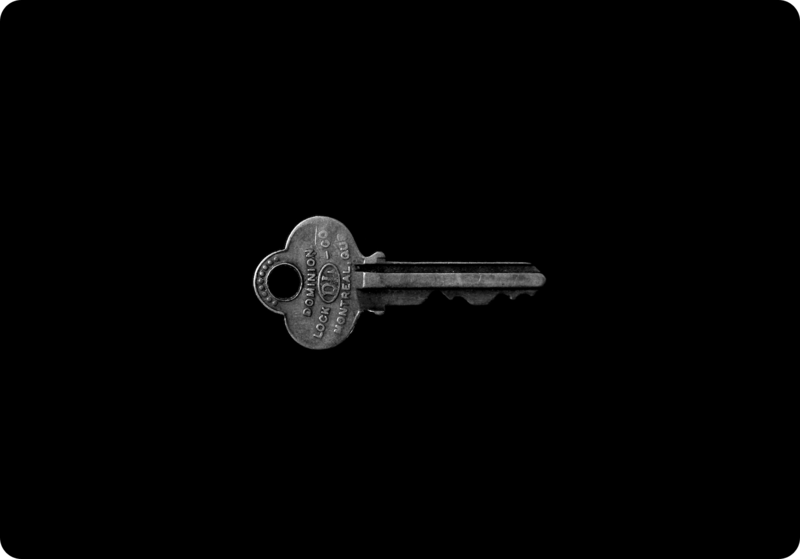 Unfortunately, it is still locked down to new users, which means it is not as useful as other repositories at this point. There is some quality control, nonetheless the admins have missed an opportunity here by not trusting the community. May or may not be the newest of the bunch, but the one I learned of most recently. Expect this one to become popular, as it was shared in the recent edition of the MacStories Newsletter. The Shortcuts sub on reddit is by far the best place to find information about Shortcuts. You might have to wade through some inane posts, and silliness at times, but it is worth enduring. Although this guide is focused on Drafts, learning how URL schemes work will take your Shortcuts game to another level. The post has aged well, the author was a big loss to the site. Anyone who has followed the Workflow/Shortcuts story will be aware of the role that Federico Viticci has played in popularising the app. 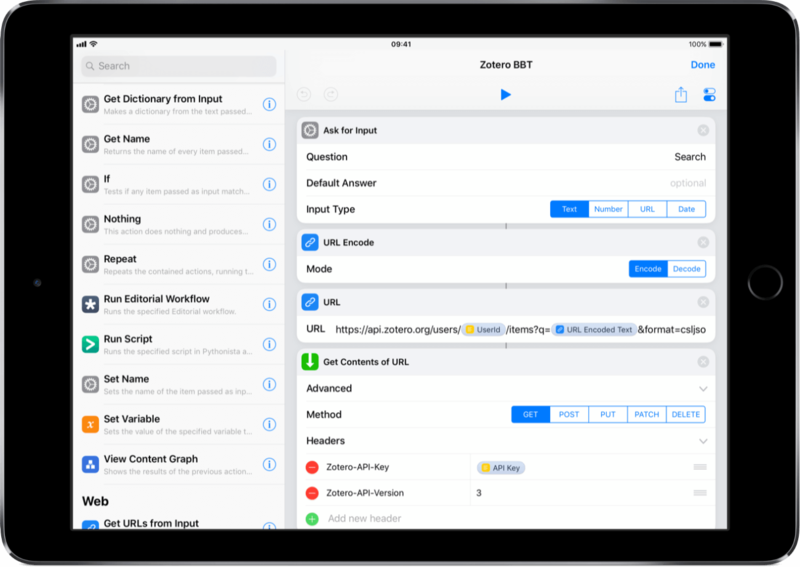 More than that, MacStories has been a kind of vanguard of iOS Automation. 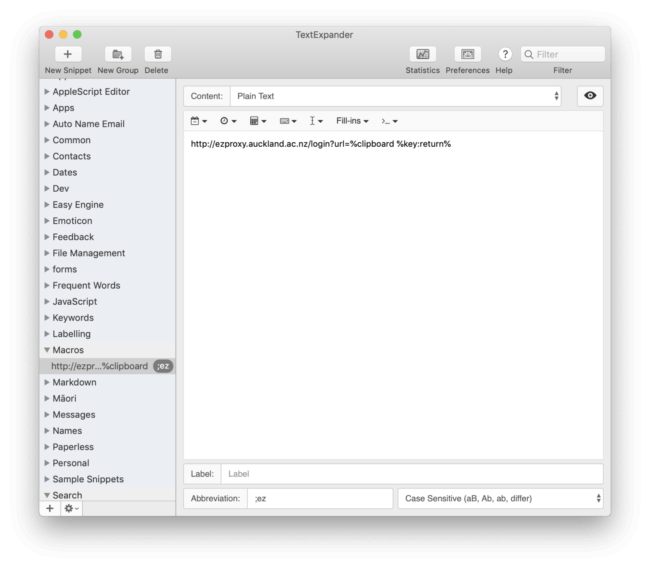 In depth examples of advanced workflows and Shortcuts are shipped almost every week with Club MacStories. A membership will also grant you access to an impressive archive of Shortcuts. I don’t often recommend official documentation. The Workflow documentation, however, was always very comprehensive. Curiously, Apple have not yet bothered to update the guide. I have my suspicions that Rose Orchard is not one person, but more like Inigo Montoya’s Dread Pirate Roberts. How else can you explain how she seems to be everywhere at once? This particular Orchard instance collates automation links. It has slowed down a little lately, but there is the Automators Podcast for would be automation disciples. In the beginning there was Workflow which came with its own gallery. Once Apple acquired the app the gallery was one of the first things to be culled. 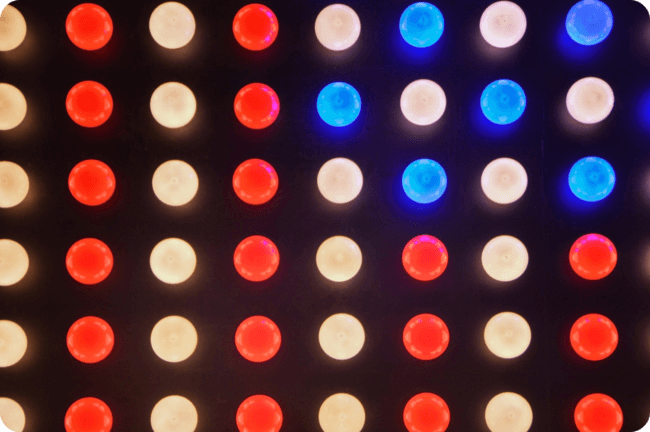 Innovations like this one from Jordan Merrick help fill the gap for a time. 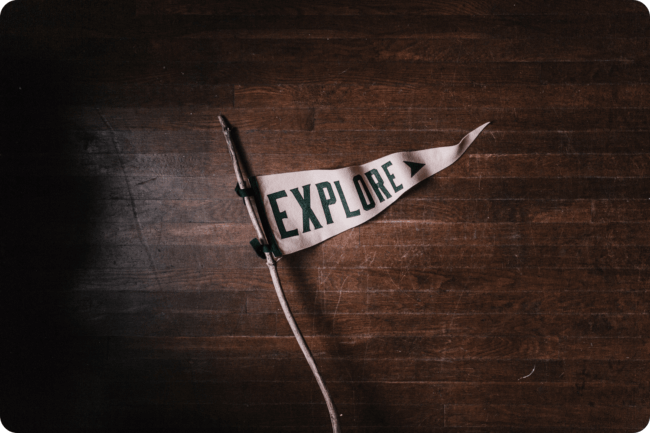 I published a brief post about the directory, if you are so inclined. Otherwise, there is also plenty to learn on Jordan’s own site. This site hasn't been updated in some time, but it still hosts a number of interesting workflows/Shortcuts that still work. I’m putting it here as it remains a little piece of Workflow and iOS Automation history. I recently shared an iOS Shortcut for scanning citations directly from the barcode of a book. Handy as it is, I have another shortcut I’m getting a lot of mileage from when I write on my Mac. 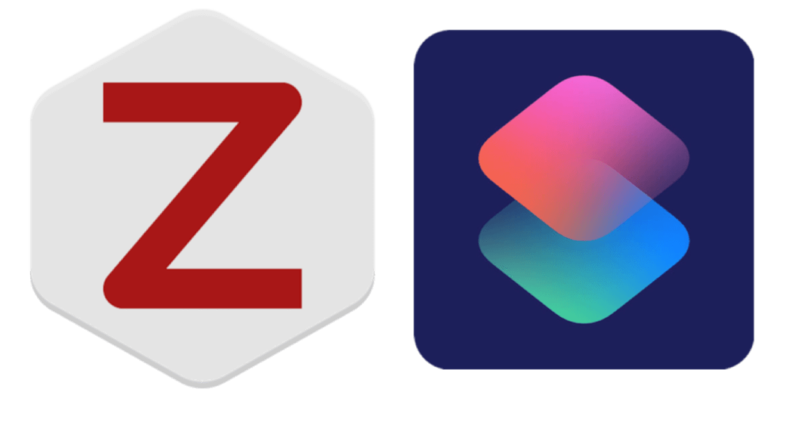 Both Zotero, and Bookends 1 can add references to your library directly by scanning different metadata, including any book’s ISBN. 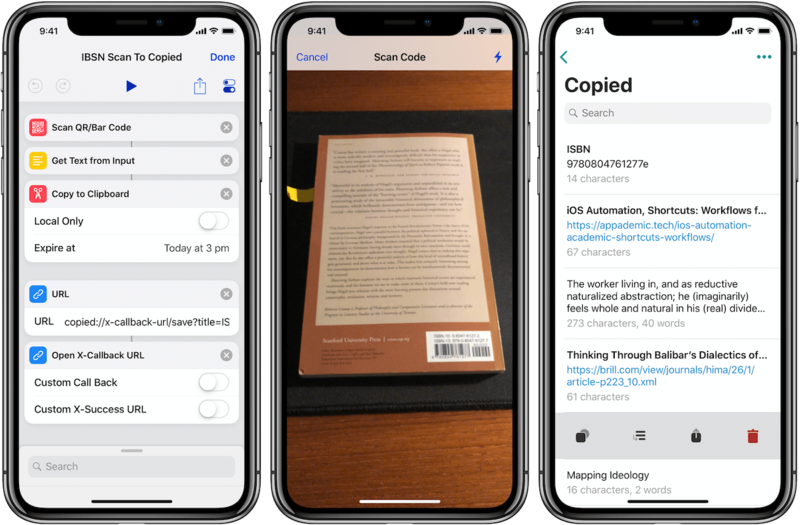 You can obviously search for the numbers, or type them out by hand, but this little trick can add items to your library by using an iOS device as a scanner. 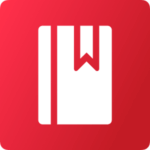 The shortcut works by scanning the ISBN from a barcode of any book and copying it to the clipboard. 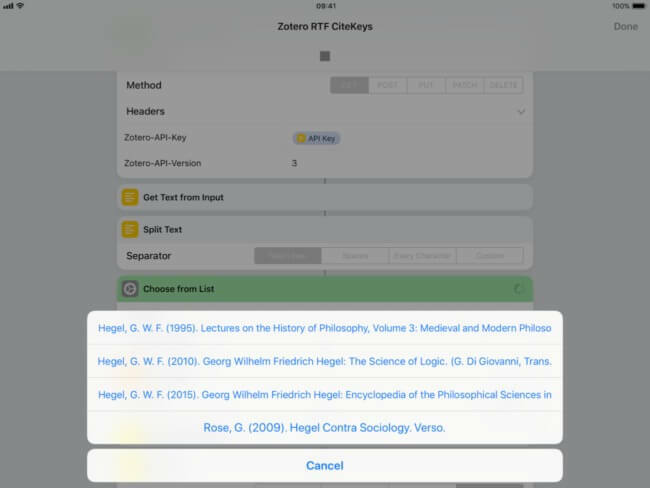 If the Universal Clipboard is working properly, the ISBN will become immediately available on the nearest Mac to paste into Zotero, or Bookends. I have also set it to copy the number to my clipboard manager in case the universal clipboard fails, as it does far too often 2. This version of shortcut is configured to use my favourite clipboard manager, Copied. You could also use the equally impressive Paste, which is included with Setapp. Or any other app with a URL scheme that uses iCloud sync, like Gladys or Yoink. You could even use Apples own Notes App in a pinch.